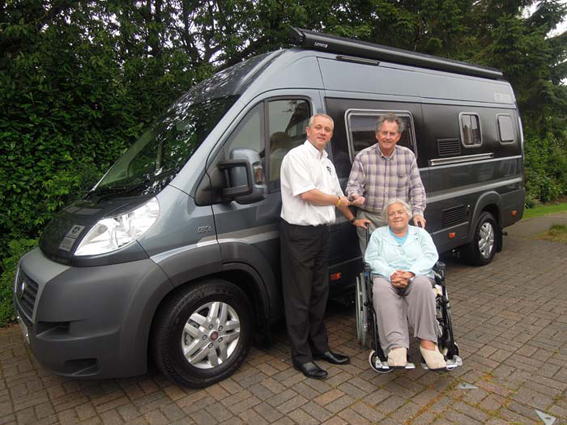 Brook Miller Mobility were very pleased to handover our first Callisto wheelchair accessible motorhome to Mr and Mrs Nelson of Huddersfield. 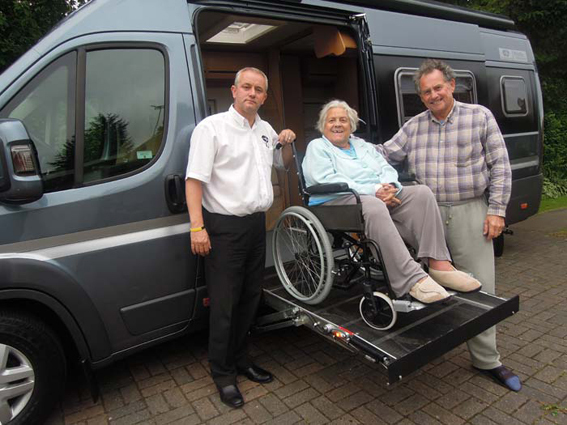 Following a steady decline Mrs Nelson is now permanently wheelchair bound and their existing motorhome was unusable, the Callisto with it’s bespoke adaptions to suit their specific needs was an ideal solution to enable them to carry on enjoying the freedom they were used to. We wish them many happy years of motoring.